Access the latest technical information on various water sector topics at Water Environment Federation (WEF; Alexandria, Va.) conferences. 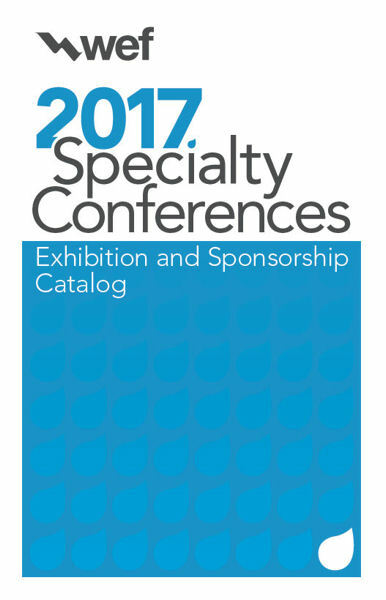 See the 2017 Specialty Conference Catalog for more information on the following events. May 21–24, CenturyLink Center, Omaha, Neb. June 12–14, Hyatt Regency, Fort Lauderdale, Fla.